Call an emergency number with a simple tap on your smartphone. 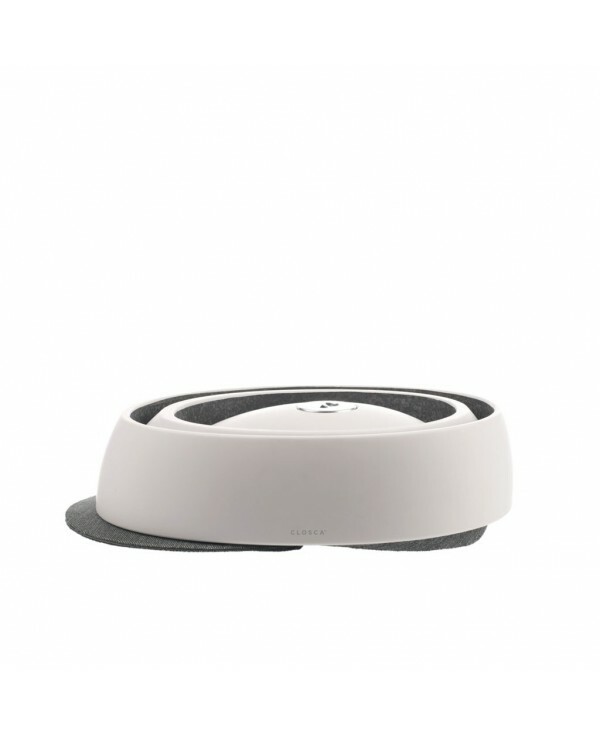 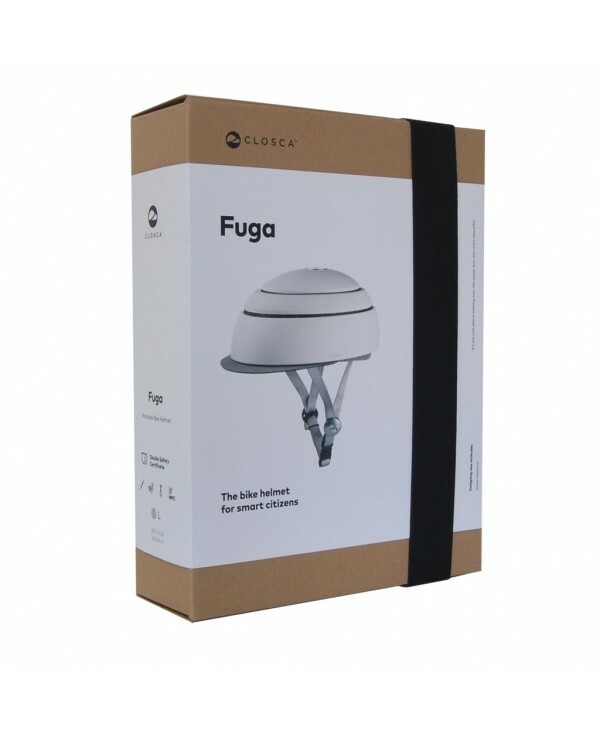 Closca Helmet surpasses the strictest international safety certifications in USA and EU (CPSC & EN1078). 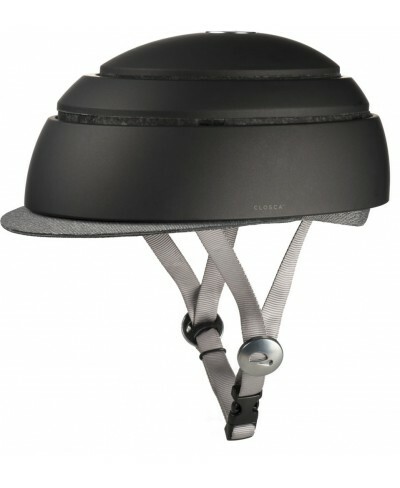 The helmet stays locked and secure while on your head. 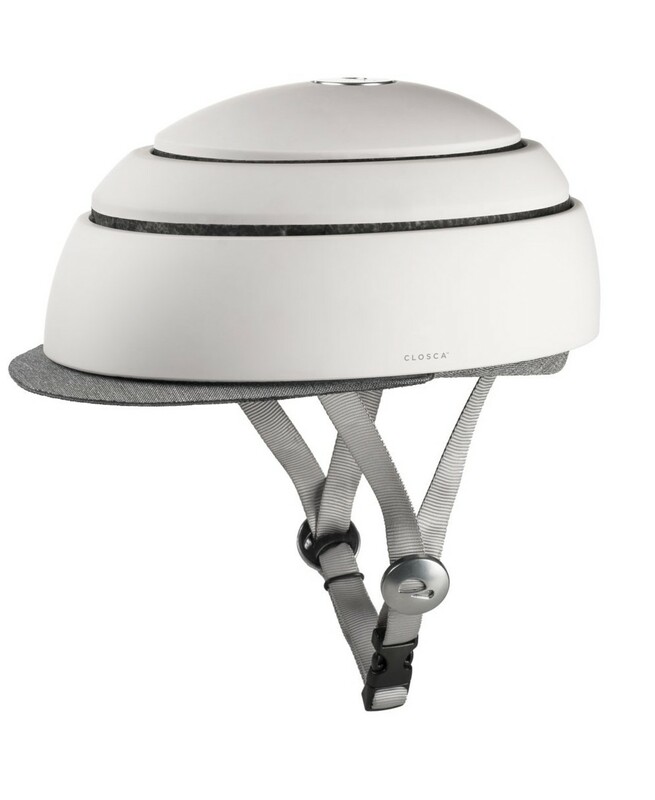 Put the helmet into any purse or backpack with the most efficient portable system and use the NFC chip (located on top) to connect to your smartphone. 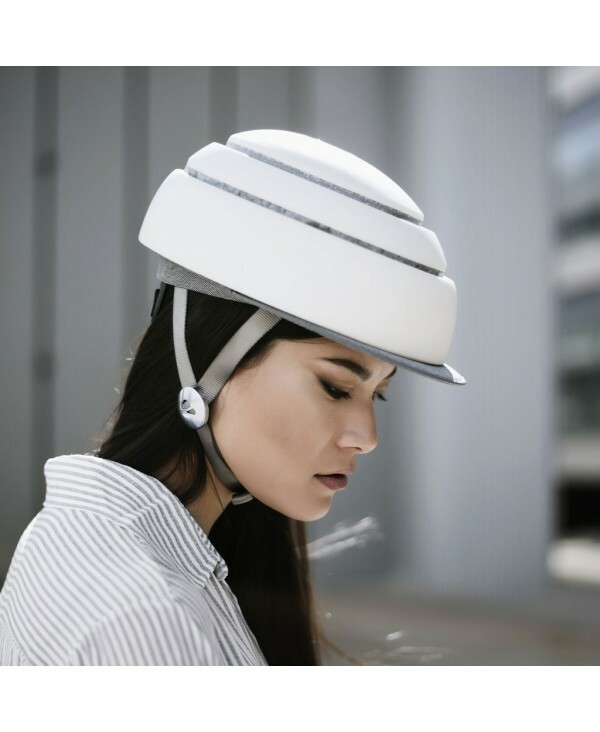 Embrace your uniqueness by customizing your helmet with Closca’s interchangeable accessories.